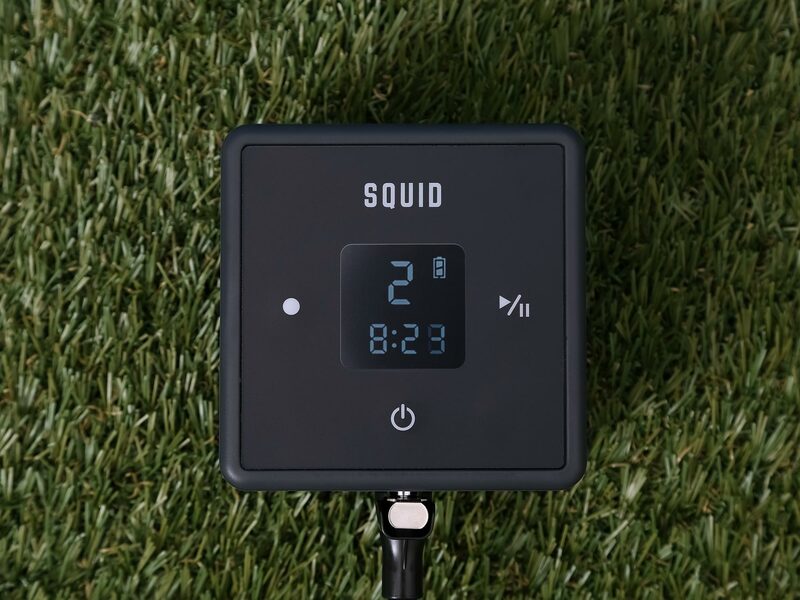 Squid Go's unique design provides effective treatment in just 15 minutes. Engineered to provide pain relief and aid injury and performance recovery, Squid Go is here for you. The pain relief provided by Squid Go aids recovery, allowing you to return to action in less time. Squid Go offers a drug-free alternative for pain relief from a wide range of conditions including pain from arthritis and tendonitis. Squid Go can provide pain relief prior to joint replacement surgery for your ankle, knee or shoulder. Squid Go provides cold compression therapy to aid your injury recovery. For best results, use the gel pack for one 15-minute pain relief treatment every hour. Continue treatment without the gel pack for the remainder of the hour to further reduce swelling. Repeat as necessary. If you’re contemplating surgical treatment, Squid Go can be an essential tool for pain relief and reducing swelling before surgery. Swelling may slow recovery by restricting blood flow and range of motion. See Squid Go’s recommended post-surgery protocol. Squid Go’s intermittent sequential compression can reduce swelling and improve local circulation and tissue oxygenation, helping you recover faster. 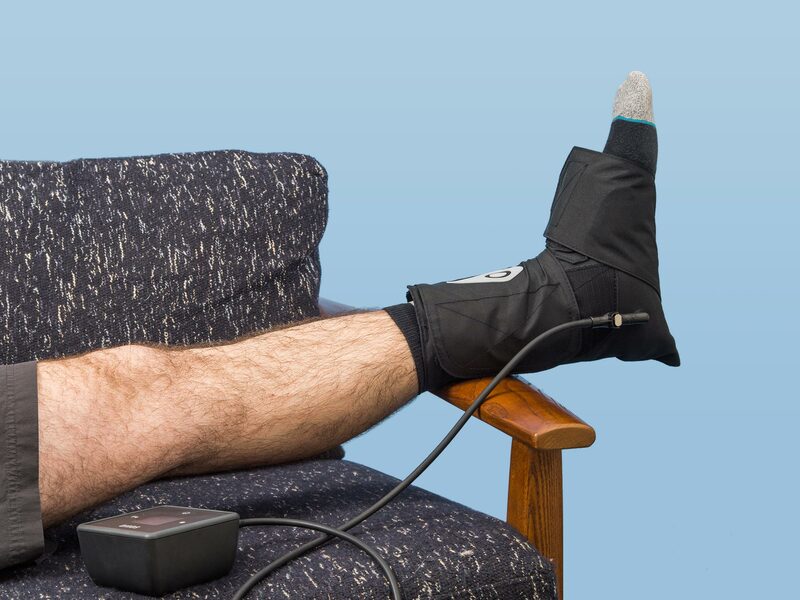 Intermittent sequential compression increases circulation while massaging and replenishing muscles and tendons, alleviating soreness and allowing you to return to action sooner. Designed by Shai Schubert, PhD, biomedical scientist and engineer trained at MIT and Harvard. Our portable system allows for pain relief and recovery whenever and wherever it’s convenient for you. 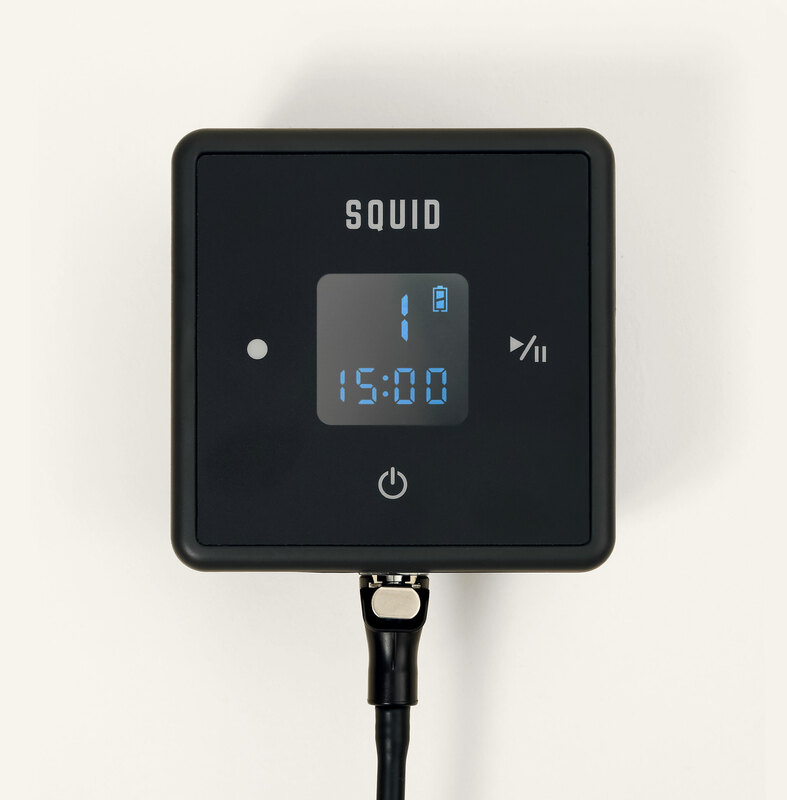 Turn on Squid Go, choose your compression level and start your recovery session. It’s that easy. Still have a question about Squid Go?